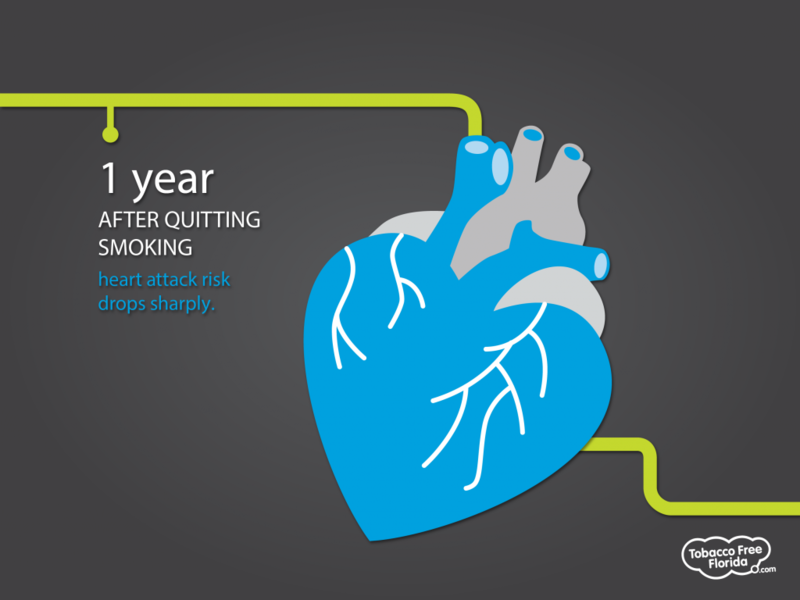 This American Heart Month, quit smoking or using tobacco to immediately improve your heart health and reduce your risk of heart disease. Take advantage of the free Group Quit sessions at two Florida Department of Health in Pinellas County (DOH-Pinellas) centers in February. The Tobacco Free Florida sessions are open to the public and presented by the Gulfcoast North Area Health Education Center (GNAHEC). 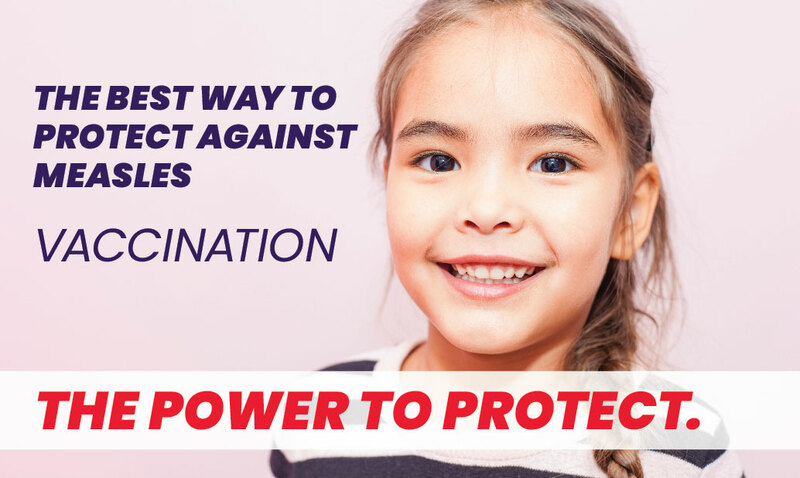 10 AM to noon, Wednesday, Feb. 6, at DOH-Pinellas in St. Petersburg: 205 Dr. Martin Luther King Jr. St., N.
1-3 PM, Tuesday, Feb. 26, at DOH-Pinellas in Mid-County (Largo), 8751 Ulmerton Rd. In addition to the group sessions, tobacco users who want to quit can also receive nicotine replacement patches, gum and lozenges at no cost (while supplies last and if medically appropriate). The sessions provide information on how to prepare a plan to quit, how to deal with cravings and what to expect during the process. The programs cover all forms of tobacco. During February, numerous classes are held at other locations in Pinellas County, too. For information about other sessions or to register, call (813) 929-1000 or email info@gnahec.org. Go to www.tobaccofreeflorida.com/quityourway for other resources. For more information about GNAHEC, go to www.ahectobacco.com.